The GURU Dynamic Fit Unit™ (DFU™) is the world's most advanced fit bike - providing an infinite range of motion and real-time adjustment to create the perfect ride for you. The DFU™ is 100% computer-controlled and delivers accurate riding position adjustments while pedaling - giving you confidence in your position and ensuring maximum riding performance. 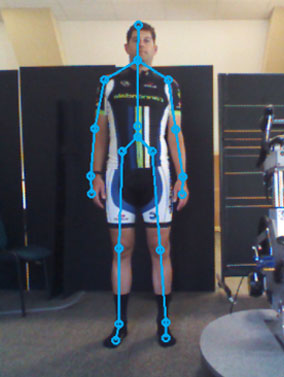 GURU's revolutionary software powers the GURU Fit System™ - providing you with an interactive, personalized fit experience to create the perfect riding position.